I have always had a particular fondness for the 912 and a part of me wishes Porsche would offer such an alternative now: a lower-cost, lighter, no-frills, four-cylinder version of the 911 that could be pushed relatively hard without needing the wider spaces of a track. I recognize that is an unlikely reality given that Porsche’s brand fits much more squarely in the upper tiers of cost and luxury, but I can always hope. 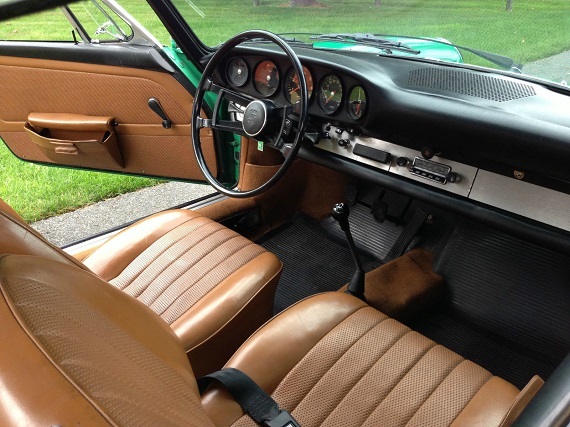 Because of this I tend to keep my eye out for a 912, which is becoming increasingly difficult to find. 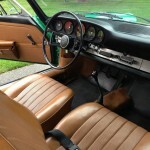 Like any other early Porsche, 912 values have moved up and even though this has been at a much slower rate than we see with the 911 it is in part because of the 911 that the 912 has become much more prized. 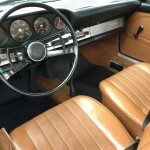 With a nearly identical appearance, but a 1.6 liter flat-4 rather than the 911’s 2.0 liter flat-6, the 912 provides interested buyers a 911 alternative at a much lower cost, which has always been its purpose. 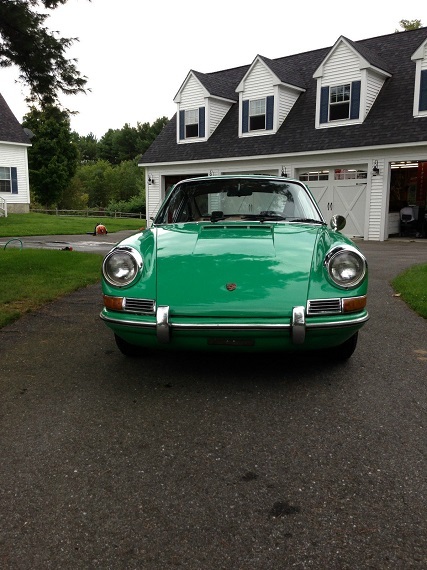 Here we have a Green 1968 Porsche 912 Coupe, located in Maine, with 76,000 miles on it. Time to sell my ’68 driver. This car runs great, odometer reads 76,000mi. and has just had a complete service and a brand new set of Weber 40 IDF carbs, also installed was a rebuilt Bosch 050 distributor. Newly rebuilt pedal cluster. New tires. New shocks. The engine is quiet and smooth. The transmission shifts smooth and there is no grinding when changing gears. There was some rust repair done by a local restoration shop where a new “Front Suspension Repair Panel, “Partition Wall”, “Battery Box Support”, and “Tow Hook” were professionally welded in place. 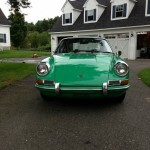 All panels were purchased at Stoddard Porsche. There are some areas that do show small rust bubbles(bottom of windshield) which should be addressed when the car is painted. The floors are solid. Rockers were done by previous owner and are solid but poorly fitted, and should be redone during repaint. 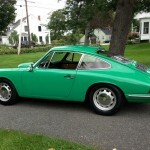 The original color was “Irish Green”. There is certainly a bit of work to be done here. 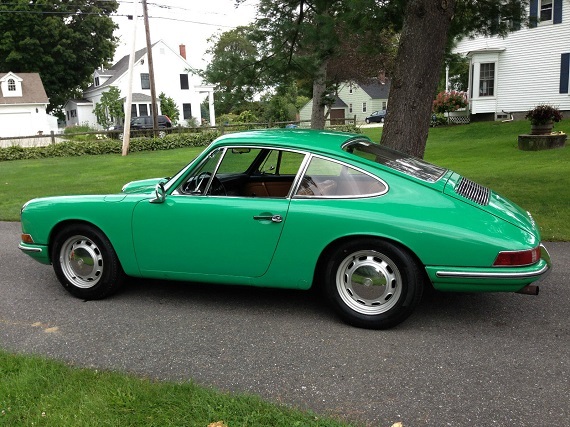 Sadly it isn’t wearing its original shade of Irish Green, a wonderful color that always shows well on an older Porsche, so that would be one possible step. But even if a buyer did not care about returning this to its original color, the current paint work looks in need of a lot of love. Fortunately, the bidding and asking price appear to be in line with the needed work and if the drivetrain and engine are in good shape then there could be a good bit of value to be found here. 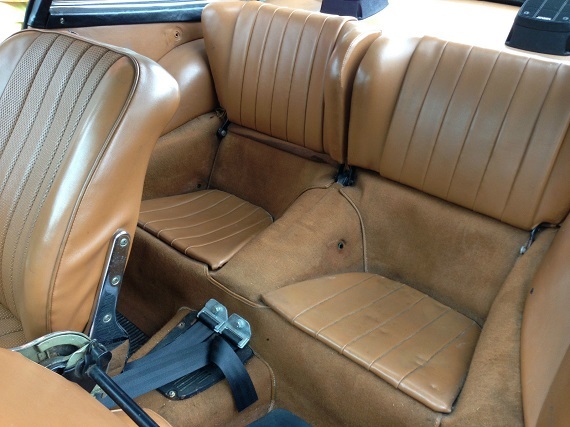 Is it my imagination, or are these beauties (early 912s) massively undervalued. I am so tempted. These will probably double in value in 3 years. 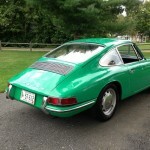 I agree, relative to 911’s of same period, 912’s are relatively undervalued. They are just as beautiful, and provide a nice driving experience. Lets face it, most will now Sunday cruise and look for twisties. Gone are the days when these were driven to their max. Also helps that not alot of 912’s are left as many were butchered for various reasons – including the fact they were cheap. 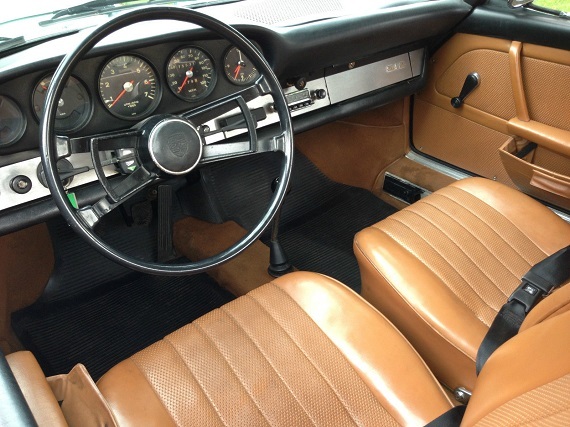 I type this as I hug my ’70 911T………this has obviously had a lot of rust remediation in the usual places…….so a PPI is a must. These are. 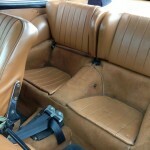 as you’ve pointed out .a very different car from a 911. 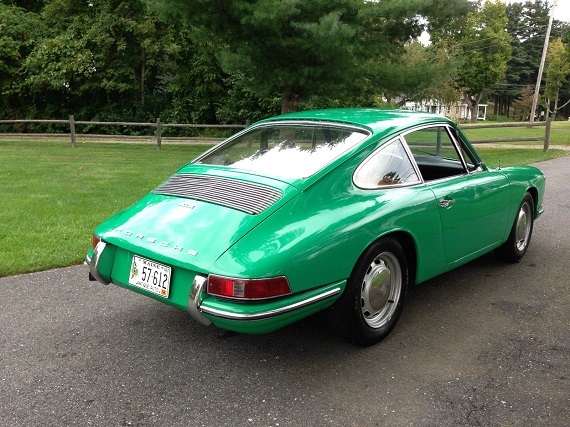 In many ways they are better balanced…..that said they are entry level Porsches and nothing wrong with that. Compared to todays over emgineered overpriced computers with four wheels, these are a great altenative. 24 large I dont know.